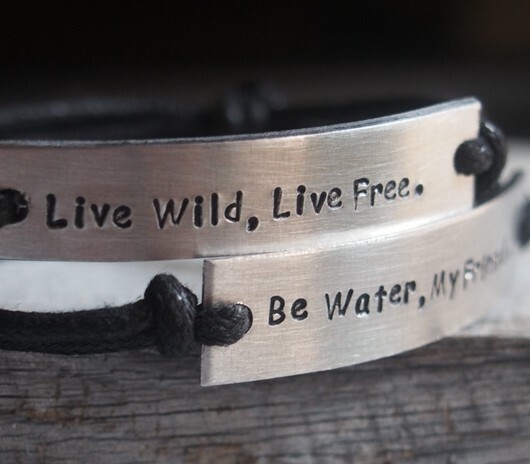 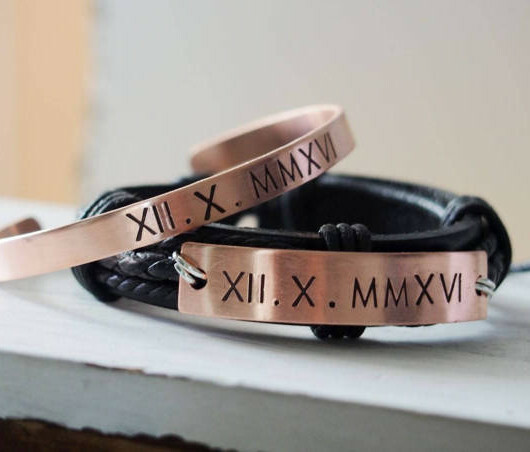 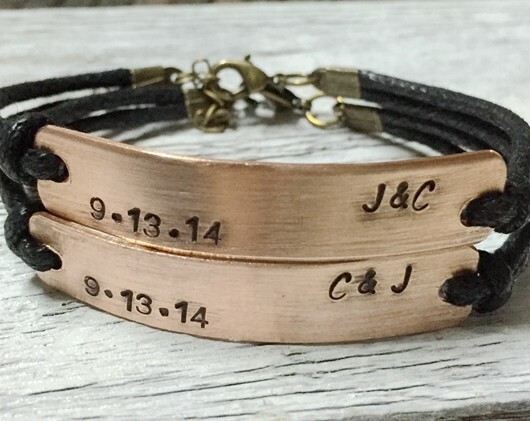 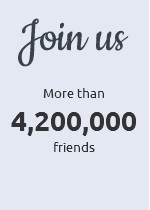 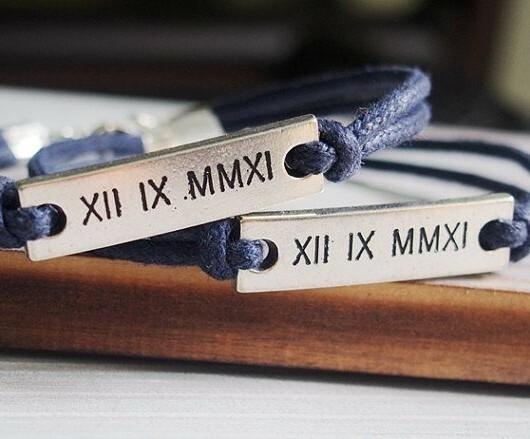 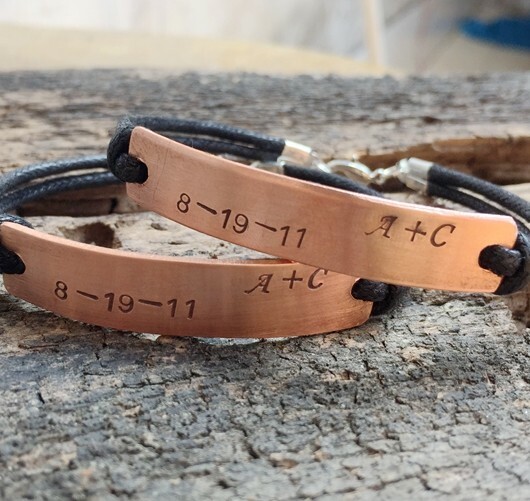 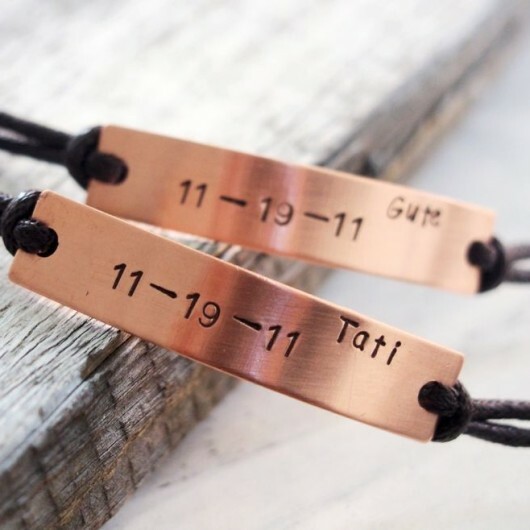 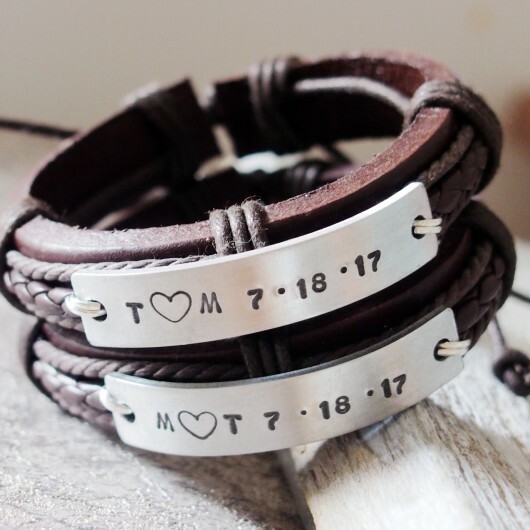 Turntopretty.com sell personalized couples bracelet, custom engraved bracelet, designed bracelet, engraved symbol logo bracelet, anniversary date bracelet etc. 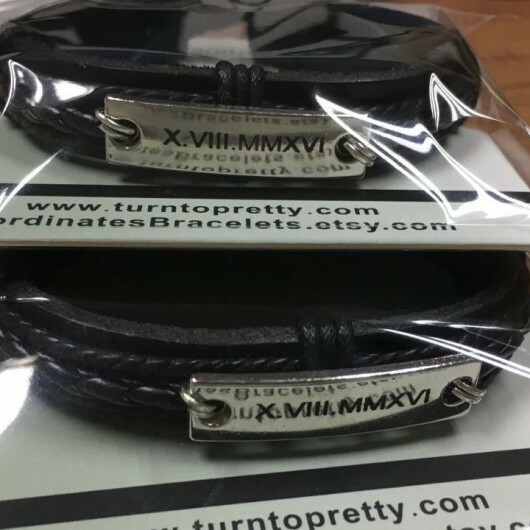 online, ship to worldwide. 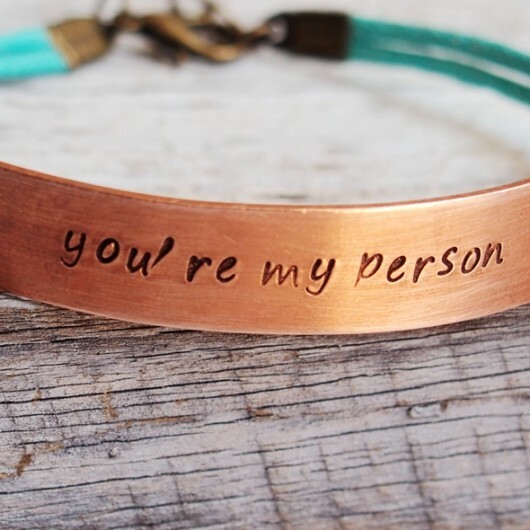 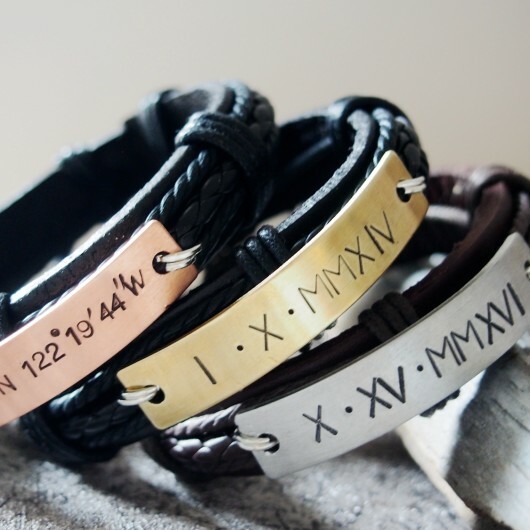 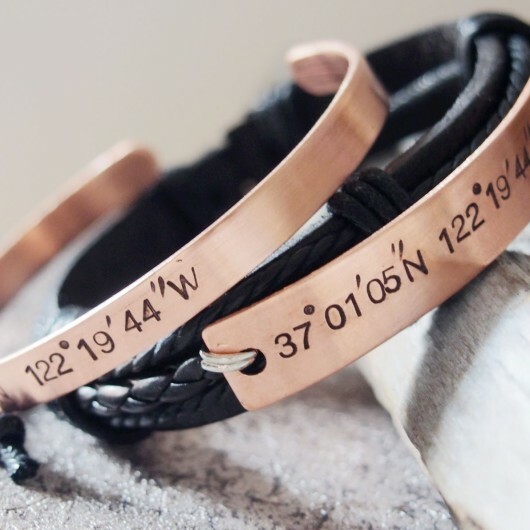 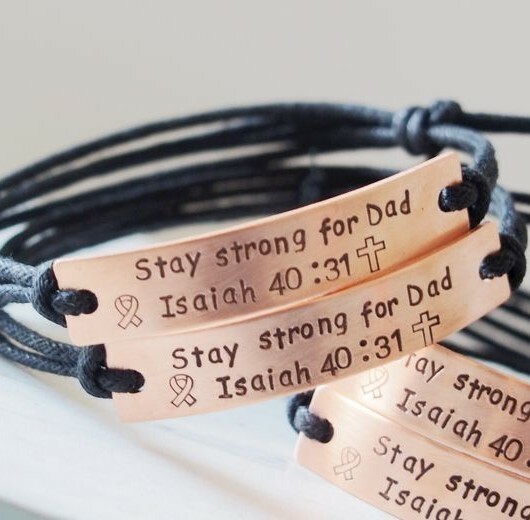 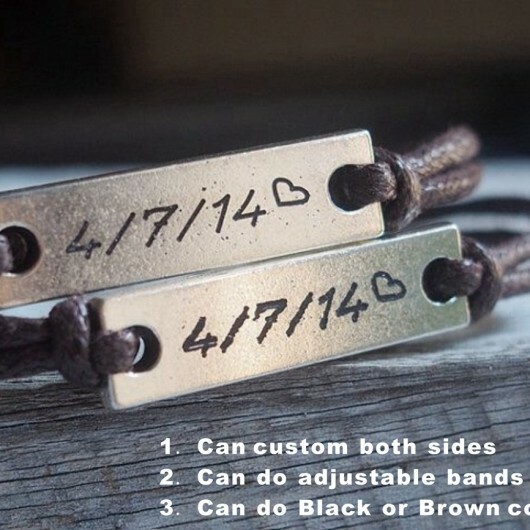 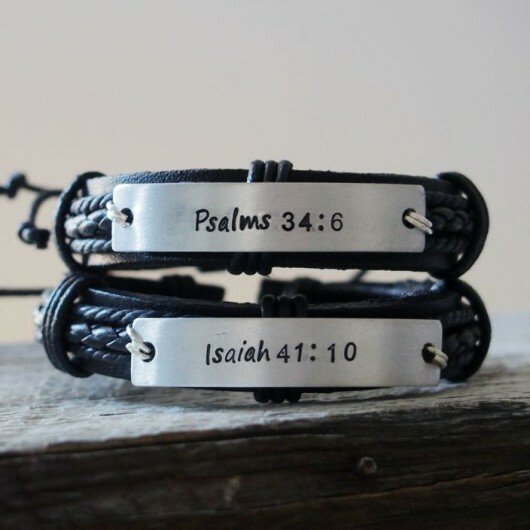 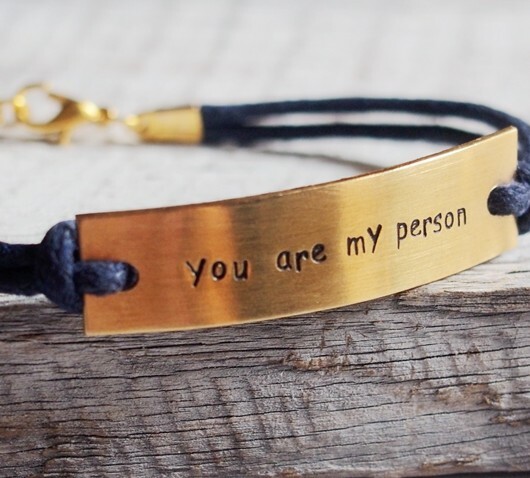 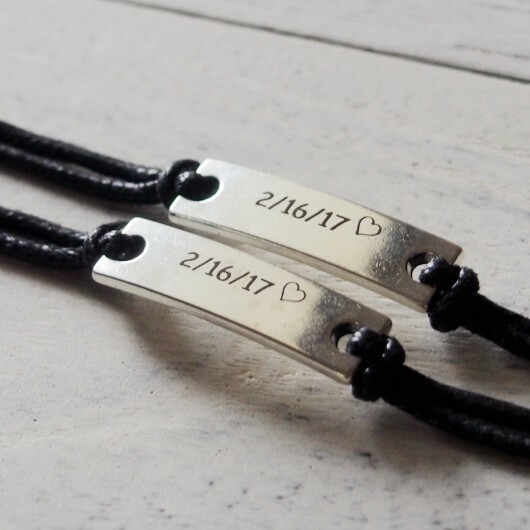 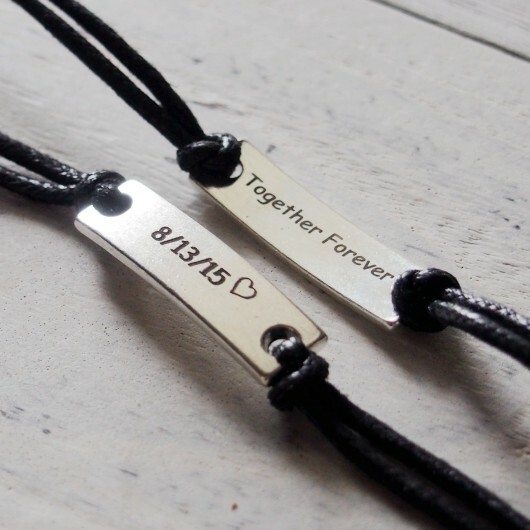 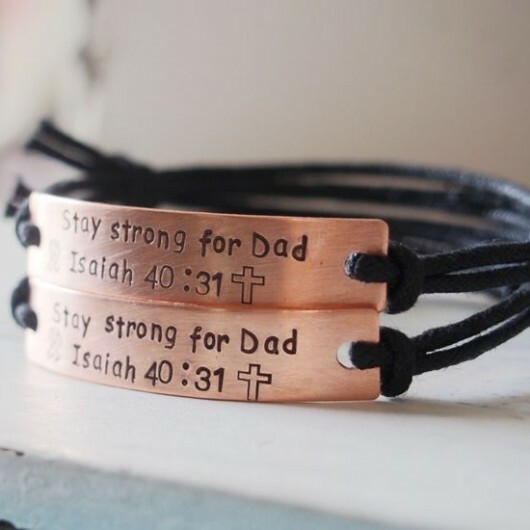 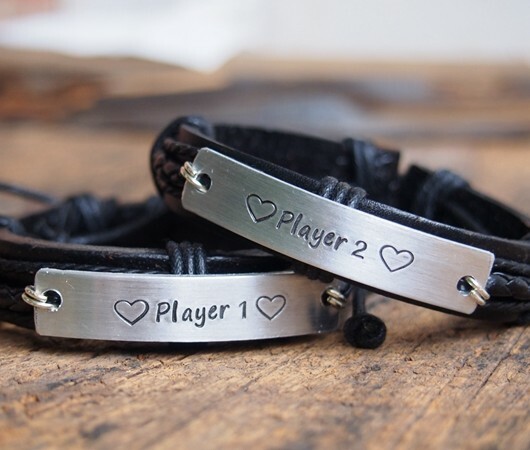 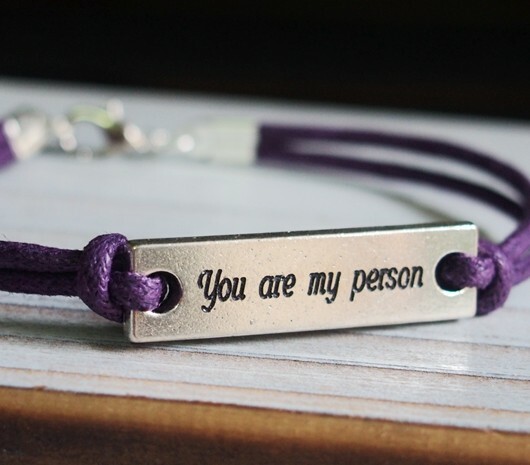 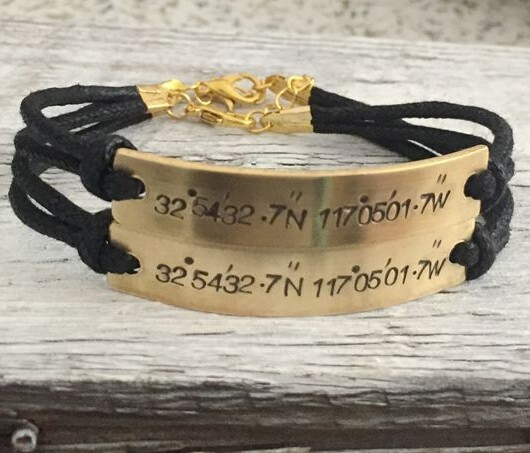 Personalize your own information on the bracelet for boyfriend girlfriend, husband and wife, long distance relationship gifts. 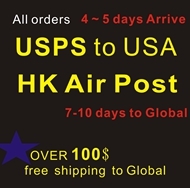 Shipping to US from OH, US, 2-3 days arrive, Elsewhere need 1 to 3 weeks.